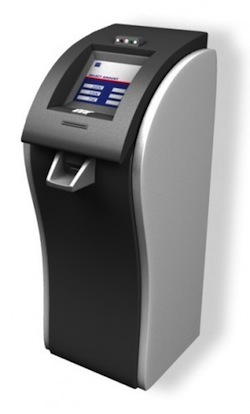 BioEnable Technologies has launched the next generation of its biometric kiosks with upgraded features to enable biometric identification through a kiosk environment. The new kiosks have increased memory and large CPU to enhance the processing capabilities of biometric verification and identification. The system features a multilingual touch screen interface that works within a self-contained platform. 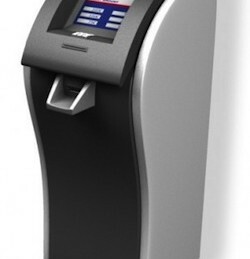 The kiosk enables for simultaneous capture of face and fingerprint images. While the kiosk system is aimed at the banking industry, it can also be used for food coupons, tickets, cafeterias, member verification applications, check deposit and retail functions.